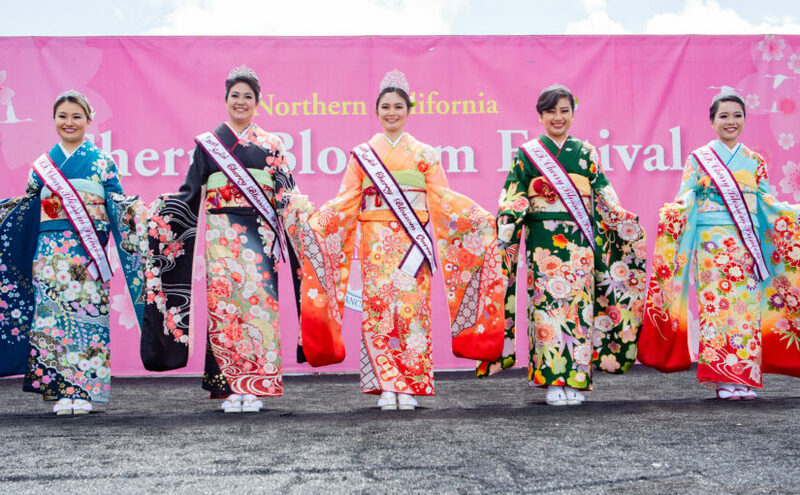 It’s another spring weekend with so many events to choose from along the Capitol Corridor! 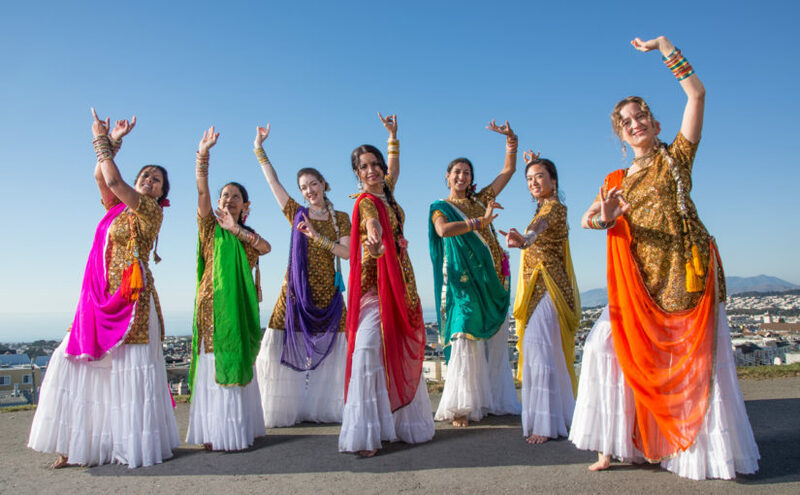 Sip wine while browsing art in Jack London Square, learn traditional Indian Garba dance in San Francisco, support the LGBTQ community in Davis, and enjoy a car show along the Suisun waterfront. 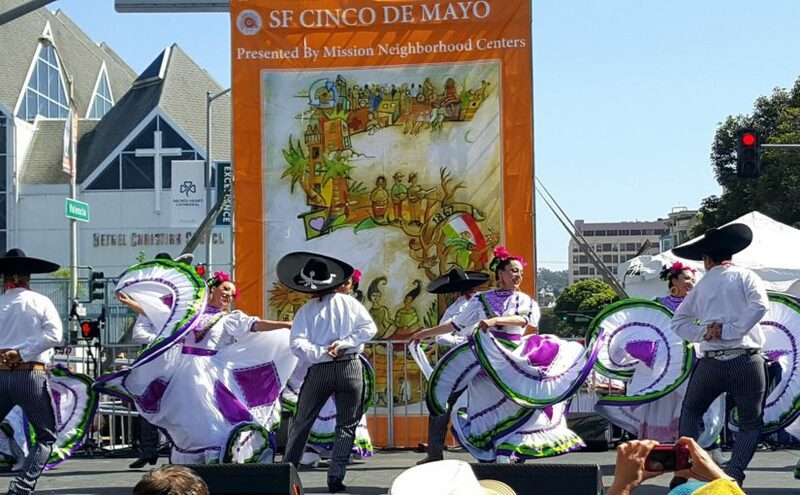 From San Francisco to Sacramento, celebrate an assortment of Cinco de Mayo fiestas this weekend! There are plenty of events marking the 155th anniversary of the Mexican Army’s victory over French forces at the Battle of Puebla. Or, enjoy a day of hip hop culture and music in Berkeley. There’s always something to get excited about along the Capitol Corridor! It’s Bay Area Dance Week, so get ready to move all weekend long at dance festivals in San Francisco, San Jose, and Oakland. Once you’re ready to enjoy some quiet time, visit the largest book festival in Berkeley. 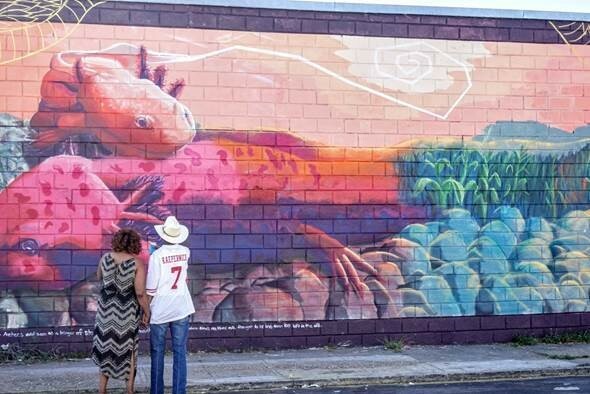 There is always so much to do along the Capitol Corridor!